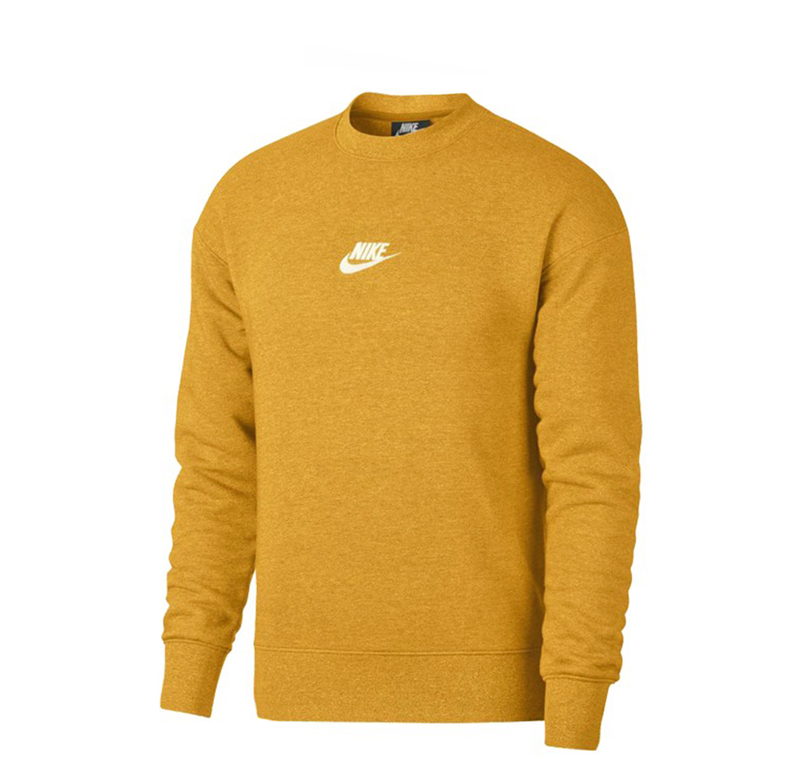 A colourful take on a basic silhouette, Nike keep it casual with the ‘Heritage’ crew sweat in a vibrant gold colourway. Soft to touch, the pullover is made from a cosy French Terry jersey, comfortably trimmed with ribbed knit along the edges, ensuring the warmth is kept locked in. Branded to the chest, Nike give their seal of approval with the infamous Swoosh in contrasting white. Šis produkts pašlaik nav noliktavā un nav pieejams. This Nike Air Force 1 Low features a Mushroom, Gum Brown and Ivory color combination. Constructed with suede across the uppers along with perforations on the toe box and panels. Following we have leather on the heel while Gum covers the midsole and outsole to complete the look. The remastered Nike Air Force 180 Men’s Shoe features a high-top profile and visible Air cushioning for everyday comfort and throw-back hoops style.